Look at the picture to the left. You can see it in two different ways. One way as a vase, or two faces looking at each other. The sensory data flowing to the eyes remains the same, but the perception of the picture completely changes as the brain alternates back and forth between competing interpretations of the meaning of sensory data. 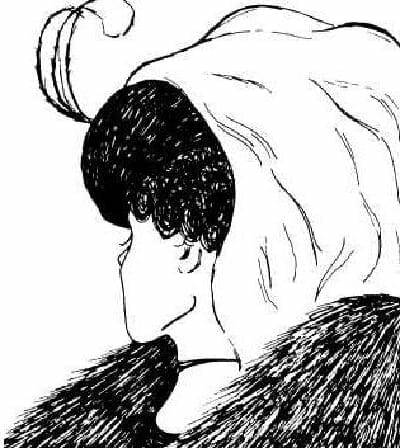 Notice that you can’t “see” both pictures at the same time. Similarly, our kinesthetic sense of the body is not just a mirror of body position, but a construction that is created to serve functional goals. Just as you can see the same picture different ways, you can perceive the same movement in different ways, depending on how you interpret the sense data created by the movement.